Neutral decor and natural beauty. 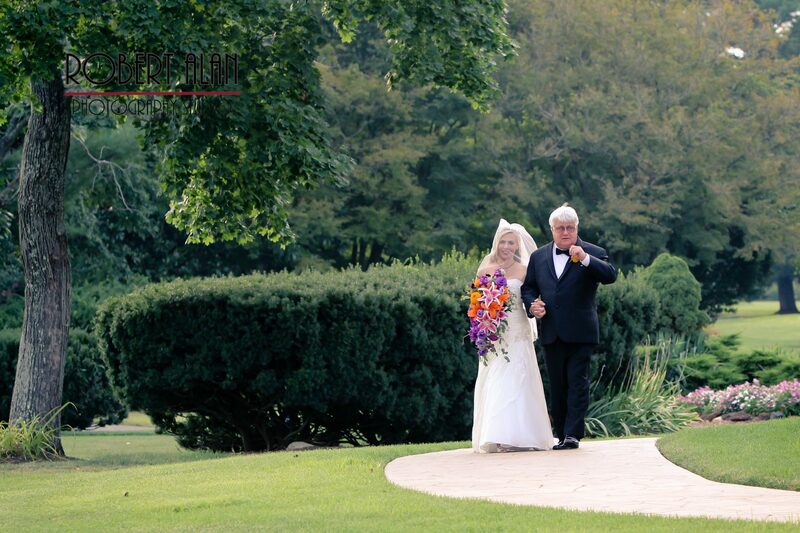 An outdoor wedding at Eastlyn Golf Course and The Greenview Inn will make for a remarkable day for you and your guests. An outdoor ceremony under the pergola offers a stunning backdrop for any wedding. Whether you have chosen to have a formal event, keep it rustic, or something in between, our outdoor space will accommodate your wants and needs. Personalize the space with your choice of colors, flowers, and small decorative touches that make the already beautiful landscape even more festive. The bright, neutral, white padded chairs provided and set up by Eastlyn are sure to keep your guests comfortable and match any decor you choose to add to the outdoor ceremony space. In addition, golf carts are available for you and your wedding party to explore the gorgeous Eastlyn Golf Course and find just the right spots for those cherished wedding photos. Whether your photographer wants to capture your first look, or take the whole bridal party for outdoor pictures, our grounds are sure to make your photos pop. Feel free to get creative and make the most of the beautiful scenery around you–you will treasure those moments, memories and photos forever. The outdoor ceremony space is especially breathtaking during the May – October months, so if you have your heart set on an outdoor wedding, be sure to schedule your date well in advance. Planning ahead will help ensure you have the wedding you have always dreamed of. Of course, you can never predict the weather, but you can plan around it with a wedding at Eastlyn. Indoor ceremonies are available for unfavorable weather conditions, and it is always a smart idea to have a backup plan when hosting an outdoor event–especially an event as important as your wedding. 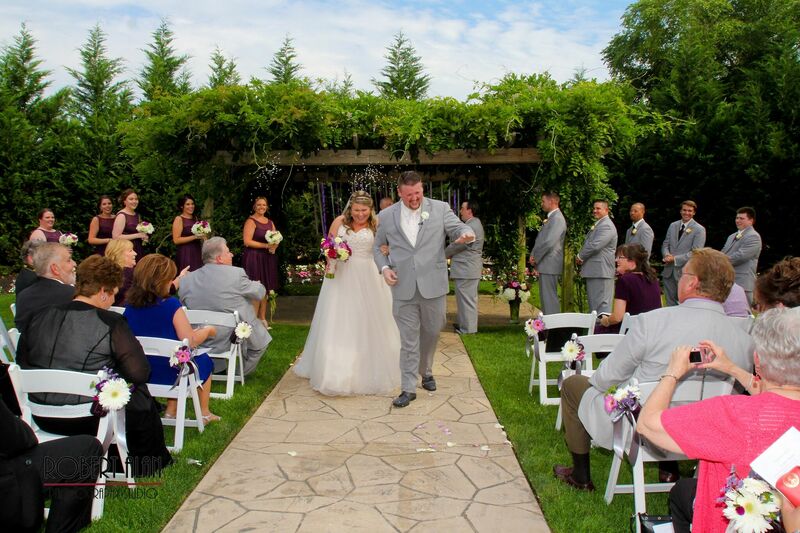 Whether you choose to marry while spring blooms around you, during the lush summer months or the among the color-changing beauty of autumn, an outdoor ceremony is sure to be an unforgettable day for you, your family and all of your guests. With a fresh breeze, the sun shining, natural decor, a rain plan, and, most importantly, love in the air, an outdoor wedding ceremony can be sheer perfection.